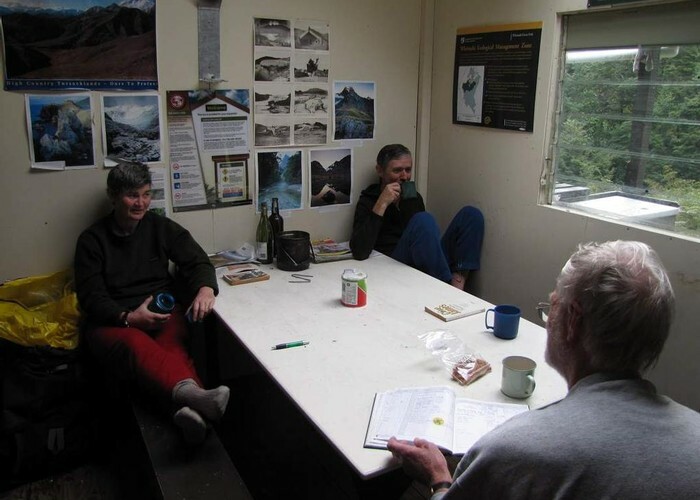 Passing the time at Moerangi Hut • By pmcke. Licence: C.
Added 27 March 2009 by pmckepmcke. No revisions.